We have over 20 years of experience in color and design. We can expertly help you in selecting paint colors for your home or business. 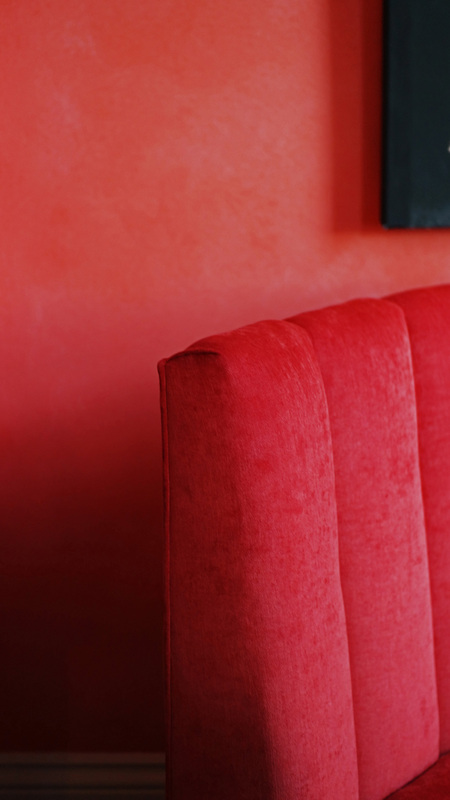 A critical component to any work in the decorative arts, either in transforming or developing your space, is color selection. Sylvia T. Designs, brings more than 20 years of experience in color consultation and design. We are always up-to-date on the latest color trends, techniques, paints, and other products needed for proper application. We ensure success in achieving the vision for your space. We can help you select the right paint colors to achieve your desired look and feel. Whether it’s for just one space or creating an entire color palette for your home or business, we can assist you effectively and quickly through this part of the process. 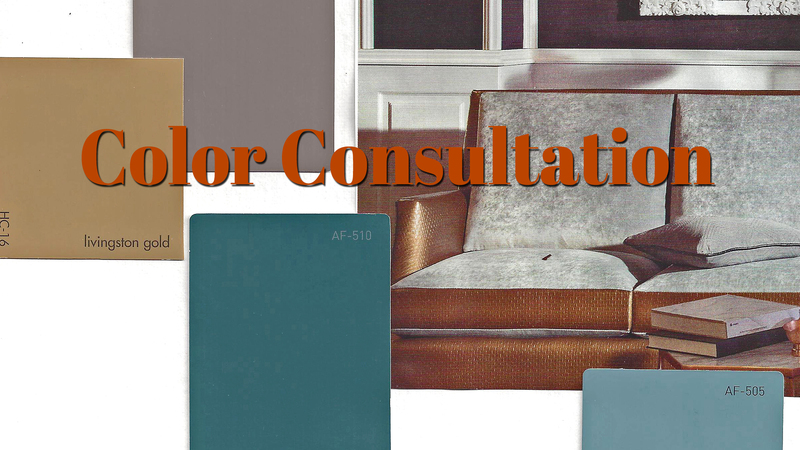 For many projects, we can provide you the necessary color consultation expertise without the need of an added expense for an interior designer. Our two-plus decades working with color and design, make us the ideal resource for this vital phase of your project.